I have a love for frosting. 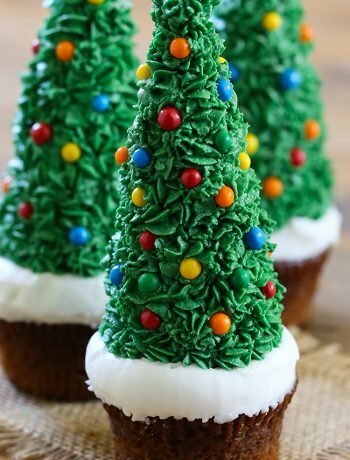 In fact, it is my favorite part of a cupcake. Having a great cupcake is part of the equation — and you guessed it, the frosting is the other part. I like to rationalize the thought of doubling a frosting recipe. Yes, I have a love for frosting. I’m baking plenty of scrumptious recipes for Valentine’s Day. Passing up frosting for baked good is not an option. 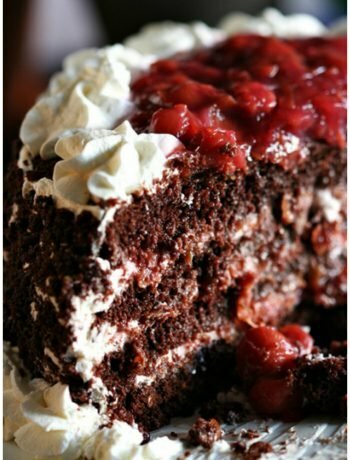 To go along with those delectable treats I’m in need of decadent frosting recipes. 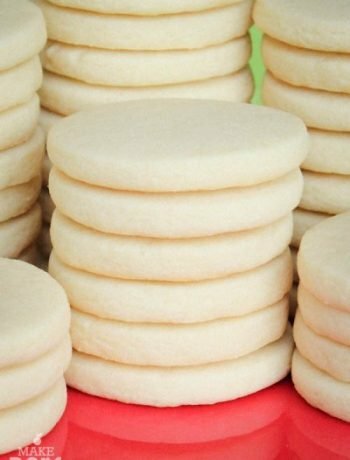 There is no shortage of delicious oog gooey frosting recipes here. If you are anything like me, you will try them all! 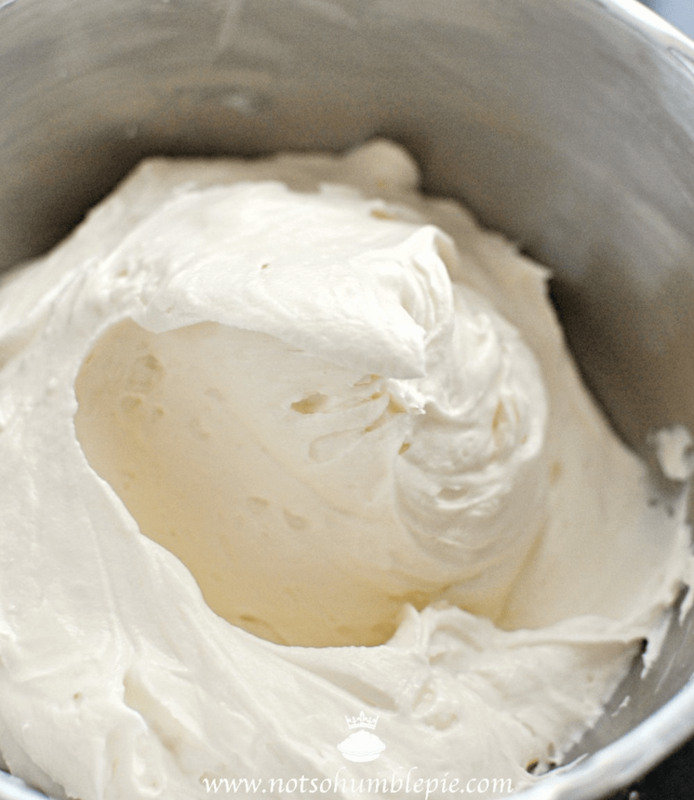 In all honesty, homemade frosting is much better than the store bought canned kind. Once you realize how easy it is to do this yourself, I’m pretty sure you will never go back tot he canned stuff again. click on the wording Lighter Cream Cheese frosting above the picture of the frosting. it will take you to another window and you’ll need to scroll down to the recipe that you are looking for. Your recipes are not posted. Thanks for adding the link. I was really anxious to get that recipe! And then I found the mascarpone recipe too! Wow, can’t wait to try that one!